Lighter than a sweater, this Lands’ End Fleece Jacket warms without weight. 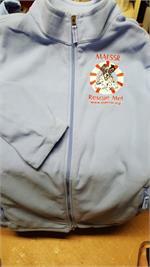 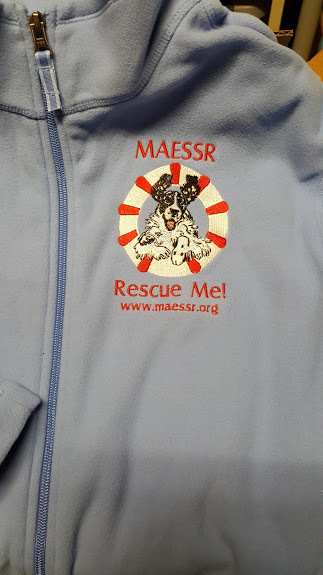 Double-sided polyester fleece feels soft, resists pills, and keeps you warm without loading up with bulky sweaters. 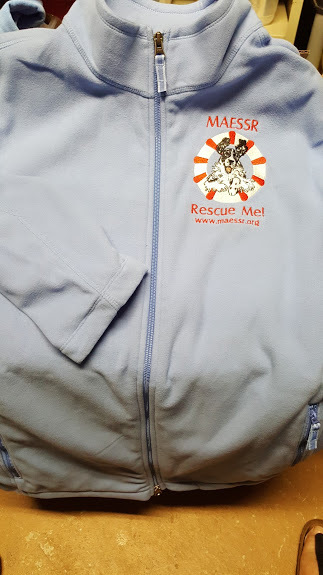 Full-front zip.